Special thanks to everyone who came out today at America On Wheels for the Dutch Dubbers 5th Annual Spring Cruise-in. A "little spritz" didn't stop us from putting on a show, one of the best to date we might add. 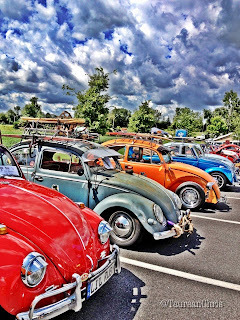 We had over 60 show cars congrats again to all the winners, without everyone's support we cannot put on these types of events. Please post your pics on our facebook group page. Also thank you to the Boy Scouts for keeping us well fed throughout the day! If you missed out on grabbing any merchandise you can order online here and if you would like to become an official member you can register here. 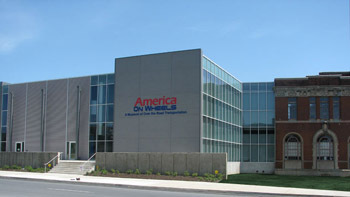 Our next club meeting will be on June 8th back at America On Wheels. 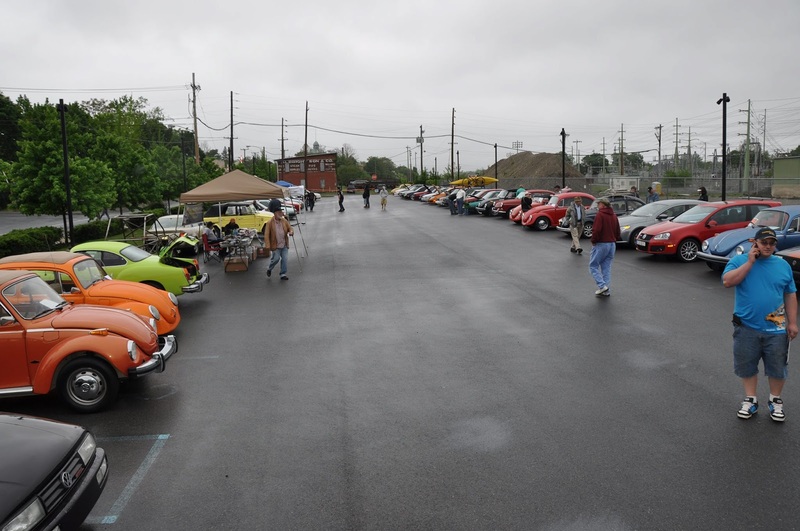 Pre-registration is now closed for Sunday's May 19th 10am-3pm 5th Annual Spring Cruise-in at America On Wheels. You can still enter your show car at the gate for $5 for members, $10 for non-members. Vendors are still welcome 10x10 spaces are $15 and large spaces are $30. 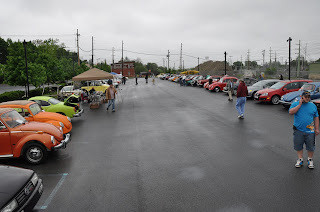 The show starts at 10am we recommend all venders roll-in between 8:30-10am for setup. There is no power for vendors, available all power spots are full. Bring your own chairs, tables and tents, none will be supplied. This is a rain or shine event. Please drive safe entering and leaving the show. 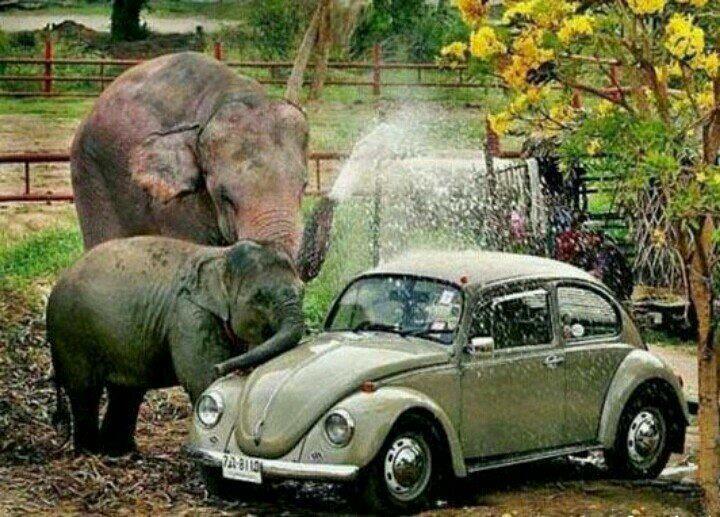 It's time to wash your Volkswagen and get ready for the show. 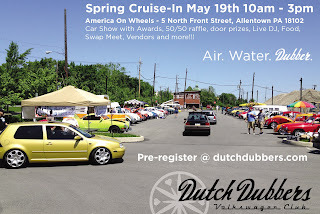 Sunday May 19th is the Dutch Dubbers show at America On Wheels. $10 for non-members (pre-register by Friday at Noon and save $2) and $5 for club members. Join the Dubbers and get all the benefits. Click the membership link and get ready. We wanted to let you know that the official members t-shirts are in! You can pick them up at our monthly meeting this Saturday @ America On Wheels at 10am or next Sunday at the 5th Annual Spring Cruise-in also at America On Wheels 10am-3pm. If you cannot make either event they will be mailed out via first class mail after May 19th. 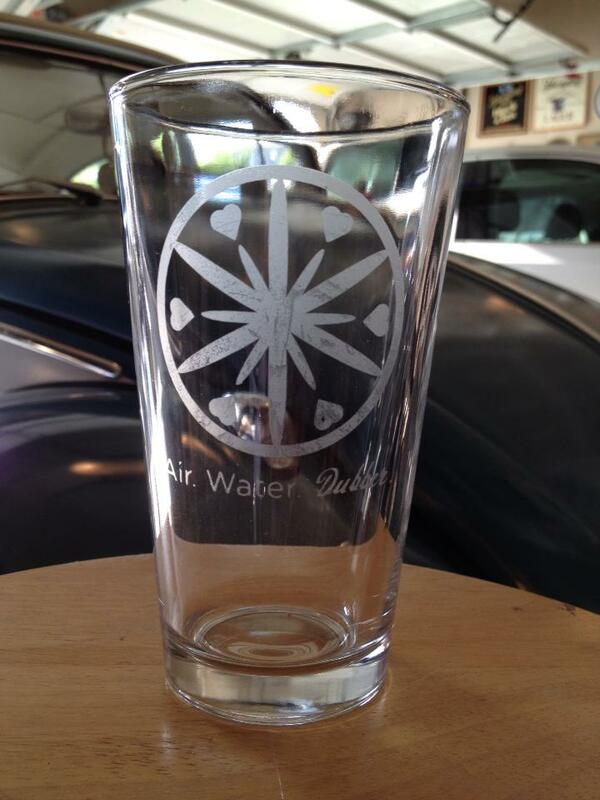 We also have a few VVWCA merchandise items available for purchase you can order online here. Don't forget to mark those May calendars! 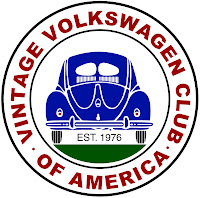 Our next club meeting is Saturday May 11th, 10am at America On Wheels if you have not had a chance to enroll into our new membership, what better way to join live at our meeting. We will be taking new member applications that day. Hope to see you all there! Also our 5th Annual Spring Cruise-in is just 2 weeks away checkout all the details here. If you would like to become a sponsors, setup to vend or participate in the swap meet please feel free to reach out to us. We also are looking for some donations for our giveaways and raffles, please email us if you can donate.